The classic foam roller is a great tool to perform a deep tissue massage on your own muscles! This is a handy 30cm version that doesn’t take up too much room and is easy to travel with. 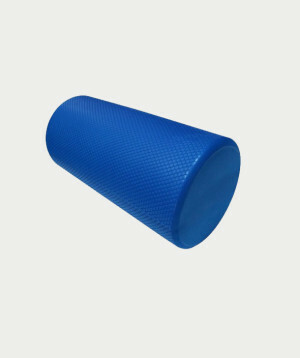 This boosts blood flow, enhances recovery following sports, improves flexibility and relieves tension.